Wonderful shot, great color and detail. Fantastic capture; love the detail and the bird's position. Kenn, I've really enjoyed looking through all of your galleries. Your blues are wonderful and always a pleasure to view. 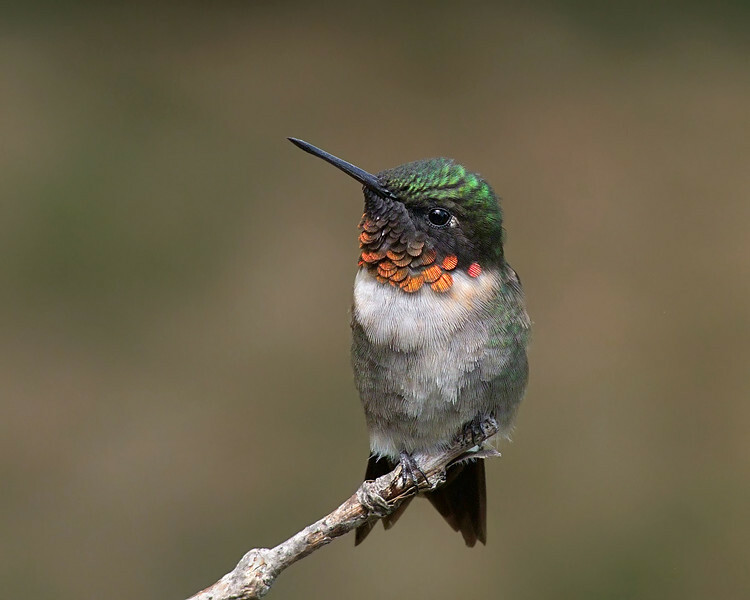 Your Ruby Throated hummer shots are some of the best I've ever seen. wow, even the details have details! Wow! Great detail and timing!